Sunday 16th September saw the return of the Jon Egging Trust annual Bournemouth Bowls Tournament. 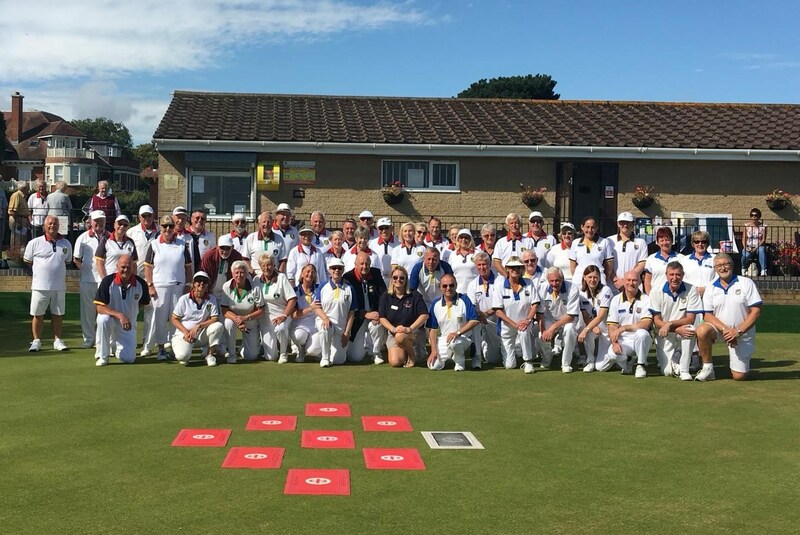 This year was kindly organised and hosted by the Argyll Bowls Club, Westbourne, Bournemouth who invited teams from six local bowls clubs to join them in the competition. 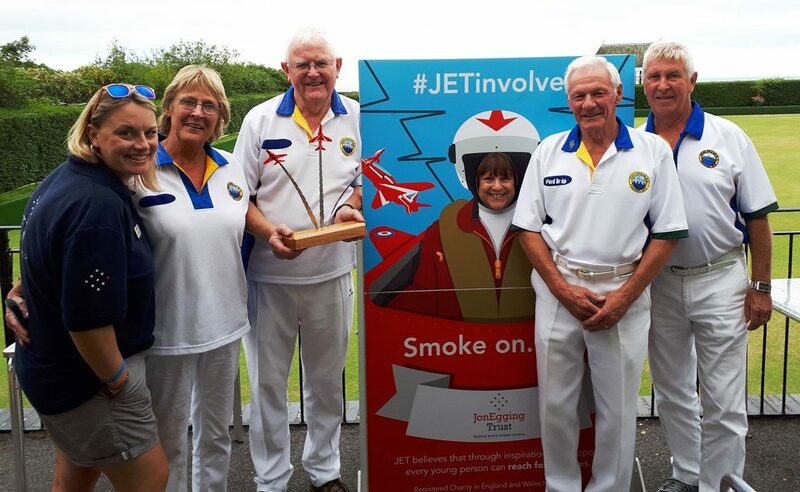 After a wonderful sunny afternoon of bowls, Iford Bridge Bowls Club were named the winners and were presented with the stunning JET Memorial trophy which was kindly donated by Cobham Aviation Services. 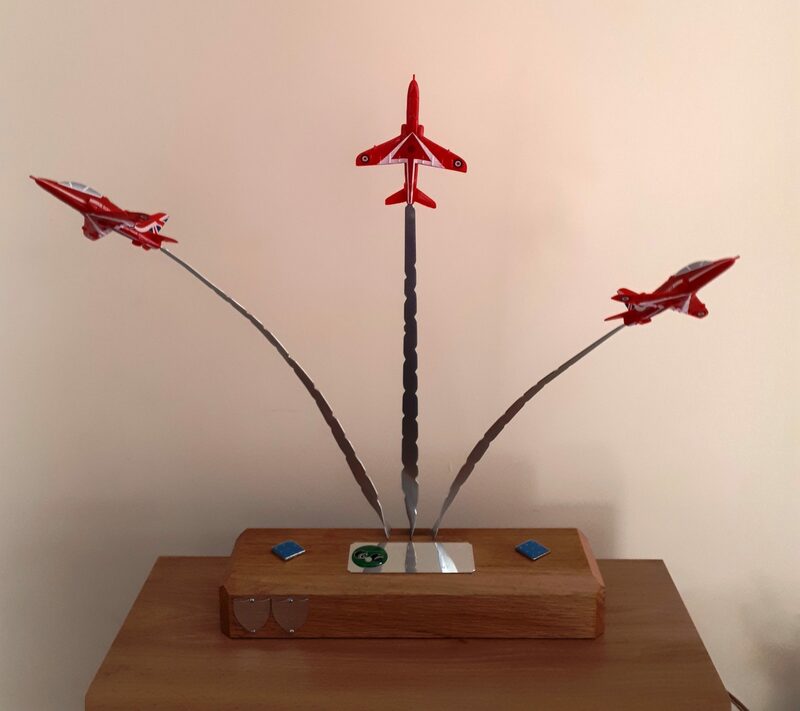 Thank you to Faye Watson and Cobham for your continuing support of the work of JET. Through team entry fees, tombola and raffle, the event successfully raised £780 in total – a fantastic amount which will be used by JET to continue Helping Young People Achieve.